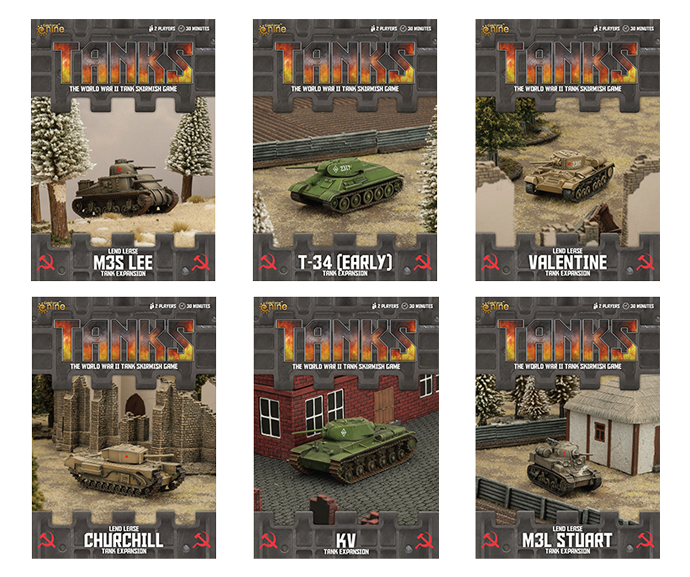 The Soviet Union received tanks from the Allies via the lend lease program with the Britain and Canada shipping Valentines and the Americans the M3 Lee and M3 Stuart. Today we take a look at these tanks that Soviet players can field to halt the German war machine. 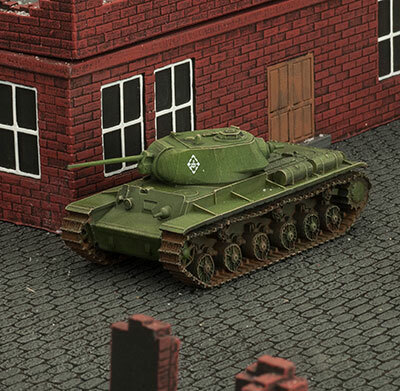 Soviet players in TANKS have been waiting for a while for something new to hit the battlefield but we have some awesome new options in these upcoming releases. 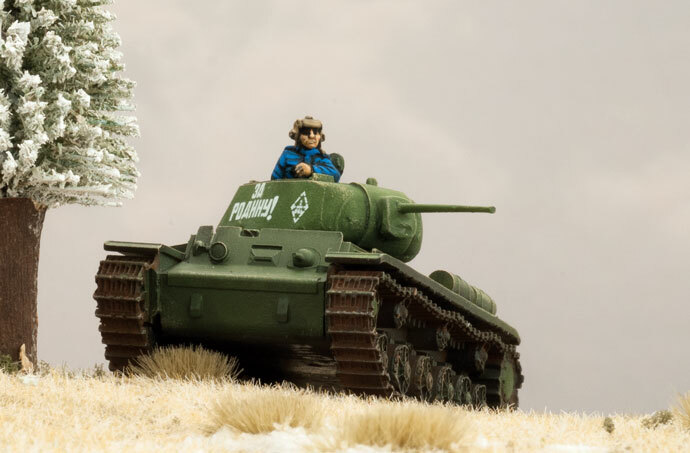 Today we are previewing the T-34 (Early) alongside the KV-1 and KV-1s. These formidable tanks will be making a big splash in your games with the KV-1 having some of the toughest armour a Soviet player can field. It is time for the Soviet juggernaut to once again be unleashed on the TANKS world. 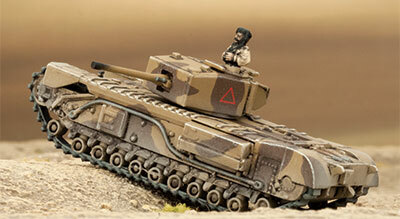 Like the British, the Soviets benefited from the Lend Lease program and received Stuart and Lee tanks from the US, as well as Valentine and Churchill tanks from the UK. 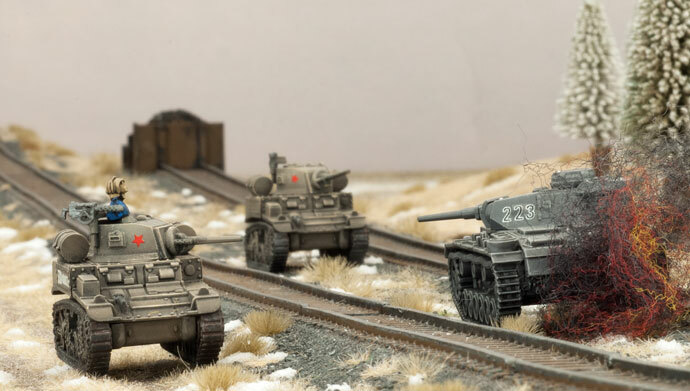 Of course they had plenty of their own designs including the fearsome KV, the bane of many a Panzer commander as well as an earlier version of the T-34 that was being manufactured in Stalingrad whilst the fighting drew ever closer. Check out these sneak peeks before they release in August and September. Over the past couple of months, we have been working a lot more closely with the community and one of the things that has been a high priority for us is to provide a Frequently Asked Questions (FAQ) document. Today we are excited to present the Playtest version of the document. Because the FAQ has been a long time coming we wanted to make sure that as many of your questions were covered off as possible. So rather than presenting the first version of the FAQ as a completed document we wanted to involve the community as we go through our own internal playtesting process. 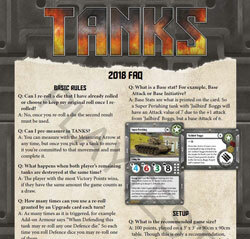 In a few weeks once our process is complete, and we’ve had a chance to review your comments and questions we will issue the document as the first Official TANKS FAQ. Of course, in the meantime there is no reason you can’t use it as it stands now. 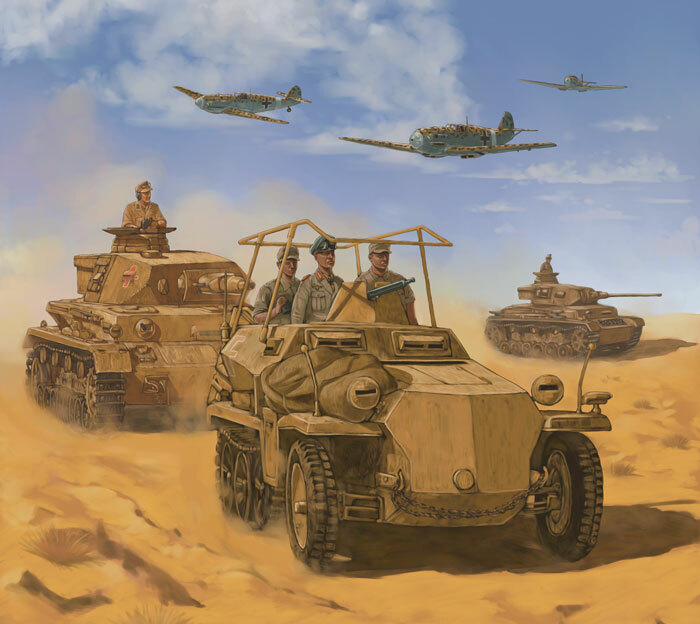 This week we are excited to announce that we are releasing the third installment of the Desert Fox Organized Play Season as a downloadable print and pay PDF. 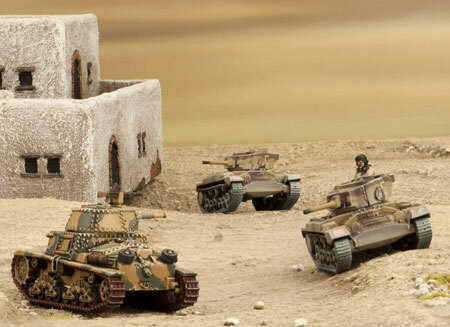 In this mission you will be fighting in the Siege Of Tobruk with your friends in one big massive battle. In this mission the Germans are attacking the retreating British forces hoping to break through them. The Allied forces must hold back the advancing German tanks in order to secure there retreat. British Tanks were broadly split into three different categories; Cruiser tanks like the Crusader tank, Lend Lease tanks like the Sherman and Grant, and Infantry (or Heavy) tanks like the Churchill and Valentine. Since their role on the battlefield was to move at the pace of the infantry they were able to mount heavy armour and guns.